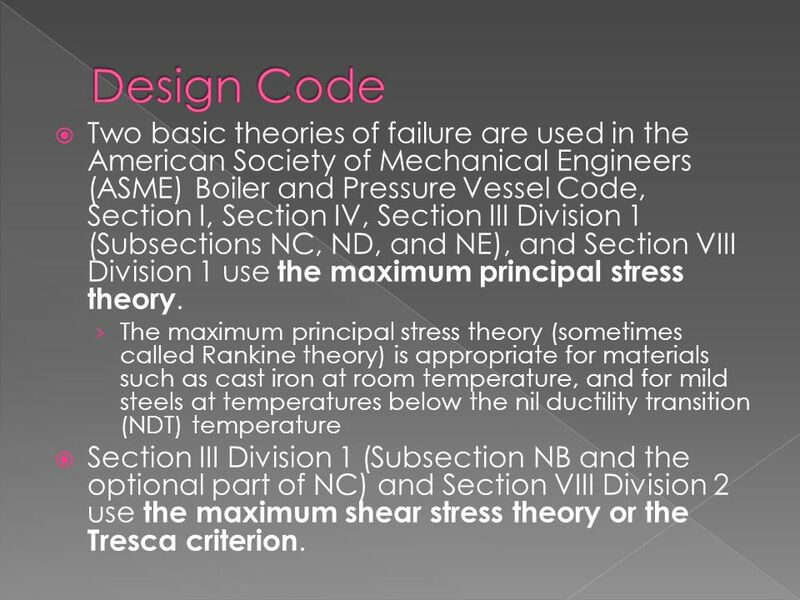 Section XI of the American Society of Mechanical Engineers (ASME) Boiler and Pressure Vessel Code has worked since the early 1990s to develop guidelines for the nuclear power industry to evaluate the serviceability of components that are adversely subjected to fatigue stresses. 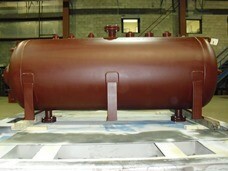 Since its first issuance in 1914, ASME�s Boiler and Pressure Vessel Code (BPVC) has pioneered modern standards-development, maintaining a commitment to enhance public safety and technological advancement to meet the needs of a changing world. More than 100,000 copies of the BPVC are in use in 100 countries around the world. 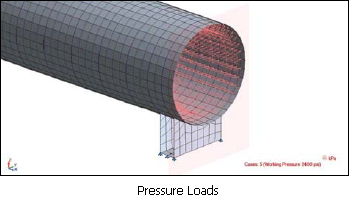 The code has widely consistent with JIS such as JIS B8265  and B8266 , JSME code such as the Rules on Design and Construction for Thermal Power Generation Facilities , and ASME Boiler and Pressure Vessel Section II . This paper introduces outlines on the Rules on Nuclear Materials for Nuclear Facilities.